In 1918 one of the most outstanding musicians of the twentieth century was born: Leonard Bernstein. Conductor, composer, pianist and pedagogue, his multifaceted career has made him not only an icon of classical music for his work with the New York Philharmonic but also of opera and musical theatre for one of his key works: the mythical West Side Story. The Unsustainable Big Band has a different take on West Side Story by putting a distinct jazz feel on the big band sound. Released in 1957 and taken to the cinema four years later, West Side Story is one of the most famous titles of the 20th century and has an unmistakable jazz flavour as reflected Puerto Rican and American teenage street gangs in New York. 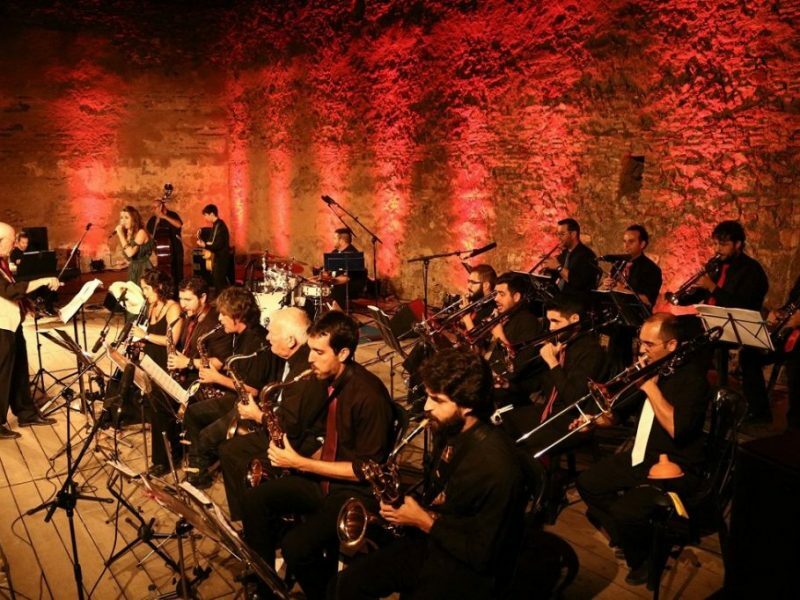 The Unsustainable Big Band is made up of the best young jazz talents in Malaga and the driving force of a pioneering Jazz School in Andalusia. Following the release of two albums and the band's success at the Malaga Jazz Festival the band is on tour and will appear at the Nerja Cultural centre on Saturday, December 1st 2018.